Everyone is trying to get noticed. Selfies are taking over the internet. Selfish behavior seems to be at an all time high. But there are people who do UNSELFISH things everyday. Acts of kindness that no one notices. Extraordinary sacrifices that don't go viral. This book celebrates just a few of the unsung stories of regular people and celebrities alike going against the grain and helping their fellow man. 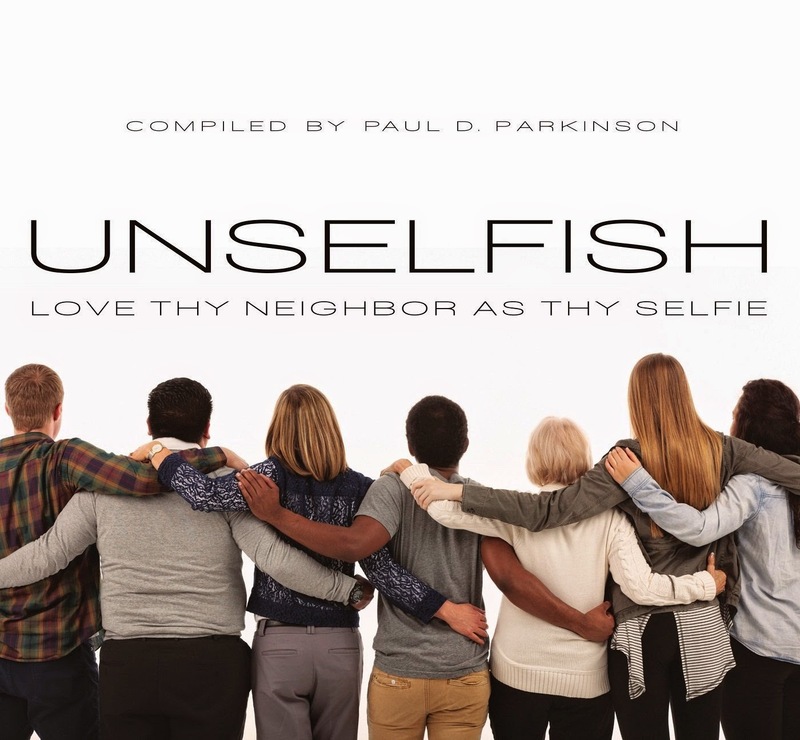 Unselfish will reignite your faith in humanity and may just inspire you to "love thy neighbor as thy selfie." Fantastic photos throughout make this the ideal showcase book. One day, not too long ago, I had the opportunity to just sit and watch people. I had many, many things to do and many, many books to review...but I decided to take this moment to be in the present...to share with those around me. It was there that I firmly decided that the final judgement will not be so much about what we did, but how we treated other people. This book shows just that! Amazing examples of love and service! Beautiful stories of helping another without having to take a "selfie" in doing so. And the messages will stay with you for a very long time! Your heart will be touched! "The key is to act--do something, just like the people in this book. As President of Gradual Elevate Media, Paul wrote the story for and oversaw the production of the feature film, "Nowhere Safe" – a movie that addresses the issue of cyberbullying. 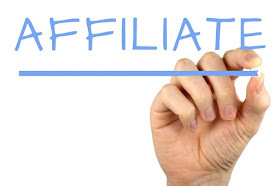 Paul's work is in media that positively affects society and culture. He and his wife Rebecca have 6 children. 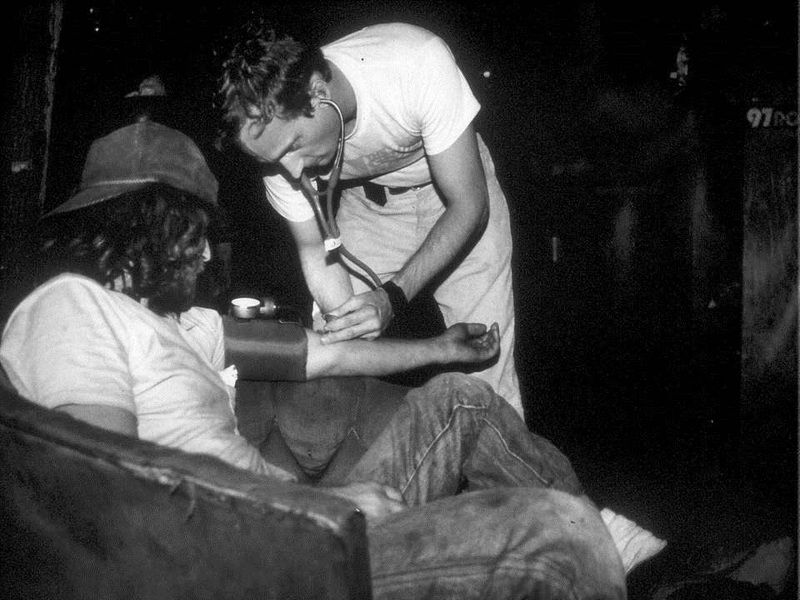 "Street Medicine": 23 years ago, Dr. Jim Withers of Pittsburgh Mercy Health System stepped out of the comforts of the hospital to care for the homeless and needy. Since then, over 10,000 people have been treated on the streets. 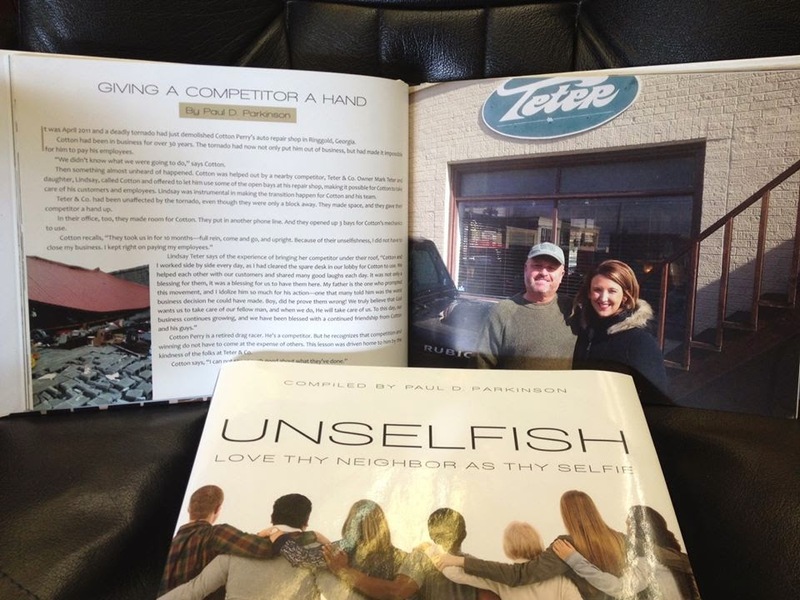 Read Jim's full story on page 146 of "Unselfish". One of the stories in "Unselfish" is about Liz Howell, who in spite of losing her husband on 9-11, rose from the pain and sorrow and dedicated her life to service. 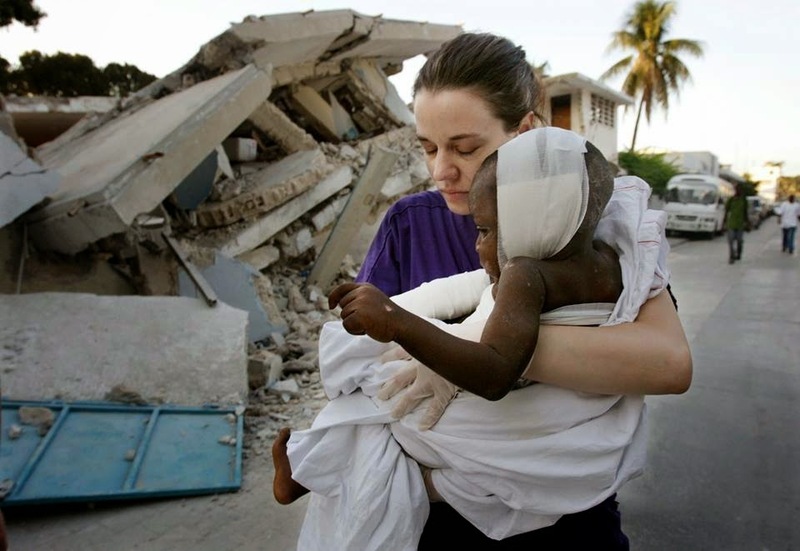 Liz is shown below, caring for a child during the Haiti earthquake. As we see what is happening in Nepal now, we are grateful for people like Liz and so many others who serve so unselfishly during natural disasters. Four years ago, a tornado destroyed Cottons Service Center in Ringgold, GA. A competitor's service center down the street, Teter and Company, was unaffected. Then something unheard of happened: Teter and Company took their competitor in, and allowed him to set-up shop right on-site with them. Read the entire story in "UNSELFISH". 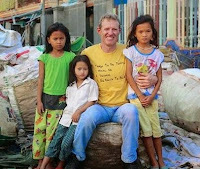 Part of the proceeds from Unselfish will be donated to the Cambodian Children’s Fund, a charity started 10 years ago by former Hollywood executive Scott Neeson, who left the Hollywood lifestyle to save children and families in Cambodia. His organization now cares for more than 17,000 people annually...Scott’s story is included in the book. Liam Darcy, I Loathe You!